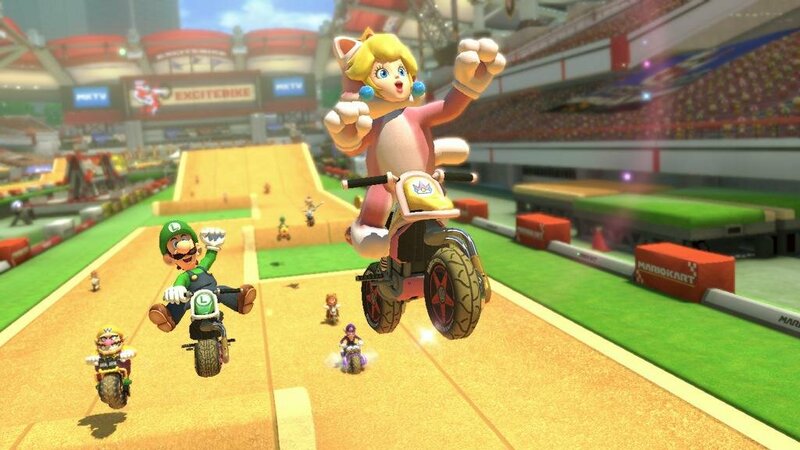 Mario Kart 8 Deluxe has been enjoying quite the success over in the United Kingdom, where Nintendo products tend not to sell as well compared to Microsoft and Sony platforms. Regardless, it seems Nintendo delivered quite the hit, with the game taking the number one spot for the second week in a row… sorry Grand Theft Auto 5. The Legend of Zelda: Breath of the Wild also maintained pace while charting at number seven. Check out the top 10 best selling video games for the week in the United Kingdom.